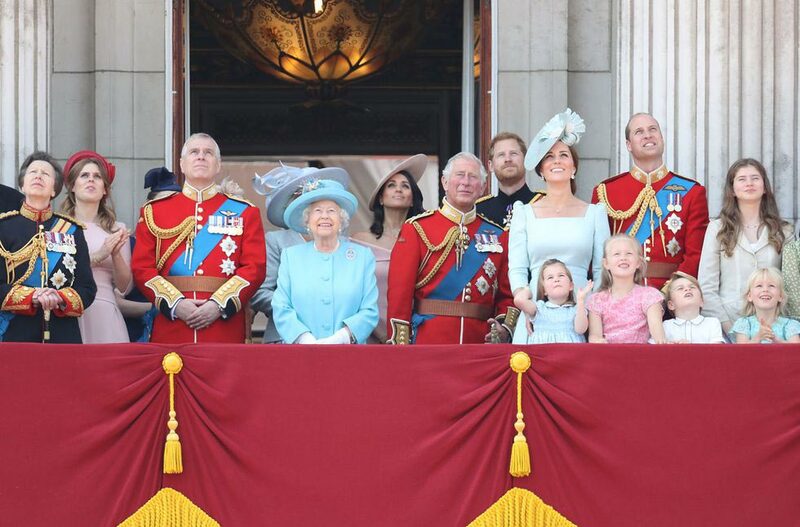 Yesterday, the British Royal Family gathered to celebrate Queen Elizabeth II 92nd birthday with an annual Trooping the Colour parade. In attendance were Duke and Duchess of Sussex who have just returned from their honeymoon. 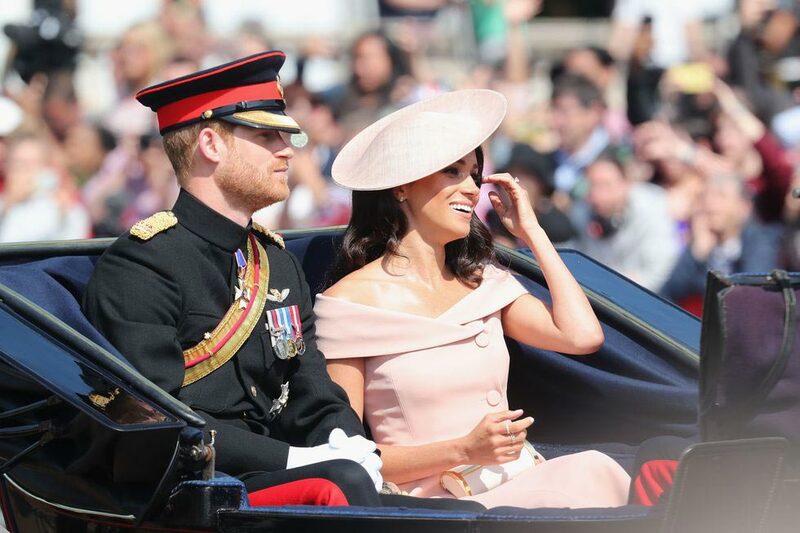 It was Meghan Markle’s debut to the formal proceedings as well as first appearance on the balcony of Buckingham Palace. She chose an off-the shoulder pastel pink dress by Carolina Herrera and a Phillip Treacy hat. Kate Middleton was dressed in a pale blue ensemble by Alexandre McQueen and traveled alongside the Duchess of Cornwall, while Prince William rode horseback during the ceremony as he holds the position of royal colonel of the Irish Guard. As part of the celebration, the Queen also released this years Birthday Honours list of 1,057 people. Each received an accolade for services to various industries and charities. Names included actor Keira Knightley who received OBE for her services to drama, makeup artist Charlotte Tilbury was honored with MBE for her services to the beauty industry while Jo Malone was awarded a CBE for her services to the British economy. Are Prince Harry and Meghan Markle Honeymooning in Canada?